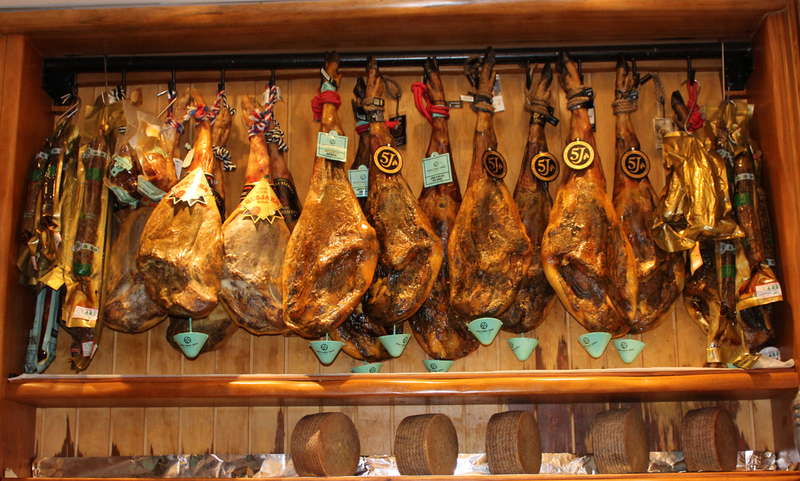 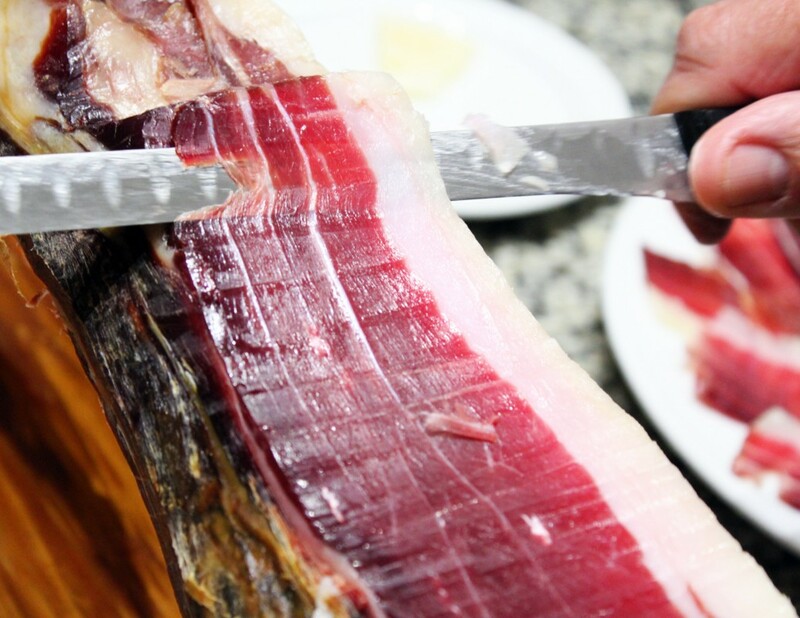 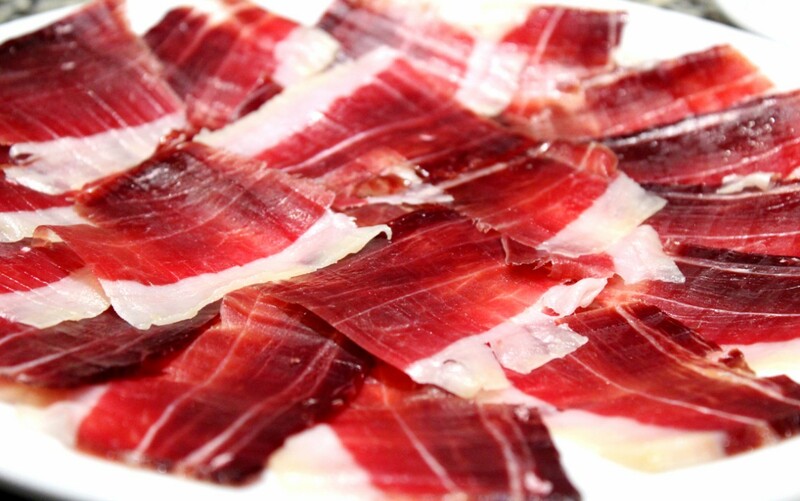 Our specialty is Iberian sausages and hams. 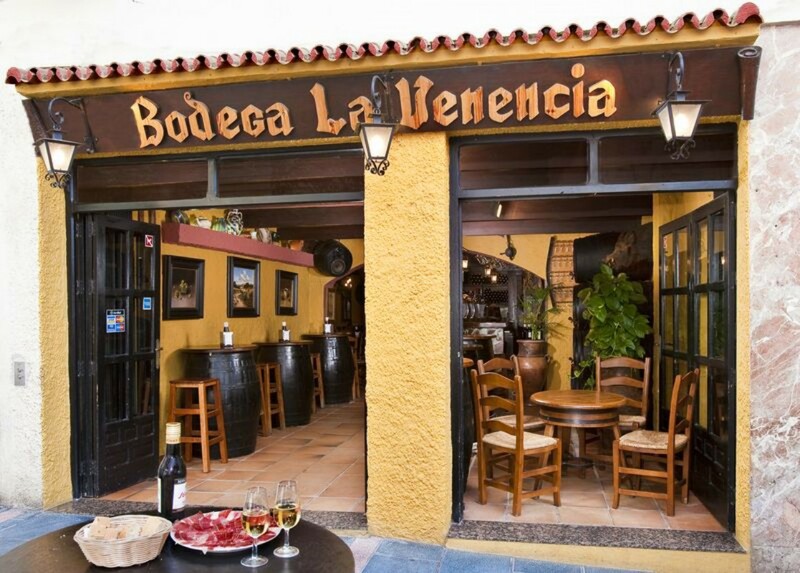 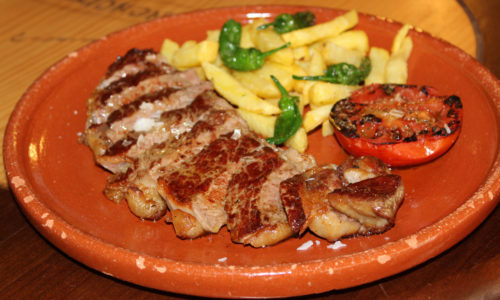 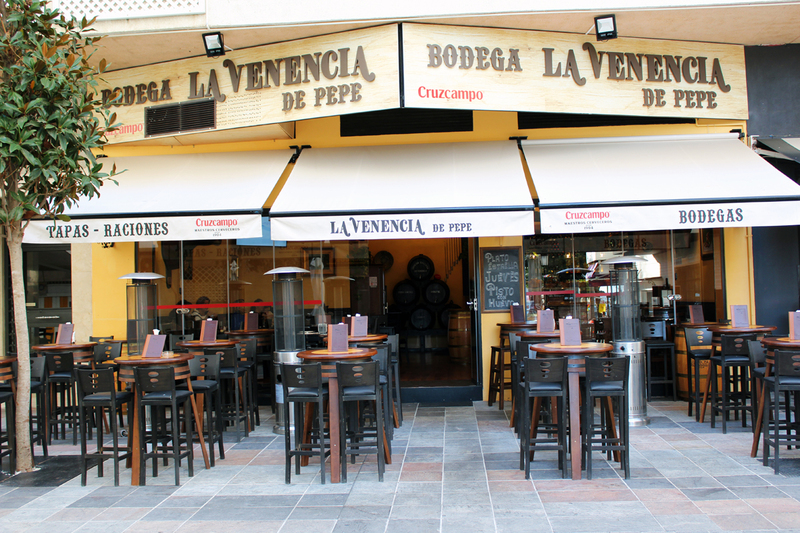 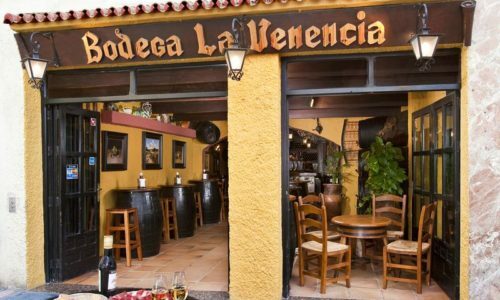 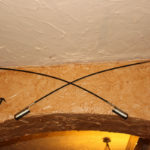 José González, known by everyone as Pepe, started this business in a small pub in San Pedro de Alcántara, back in 1985. 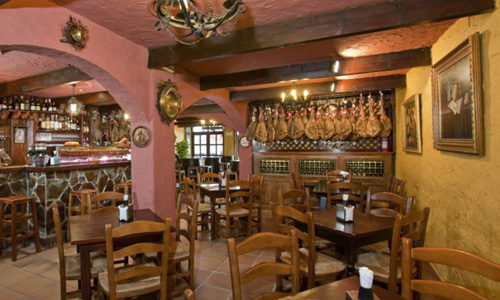 We have two restaurants in Marbella and our menu is very varied so you can choose what you want.